If you have an upcoming event you would like for us to give a shout out to, send us a message on the XTREMETERRAIN Facebook and we will do our best to help out! Dang, those are some mean looking tires on that truck! 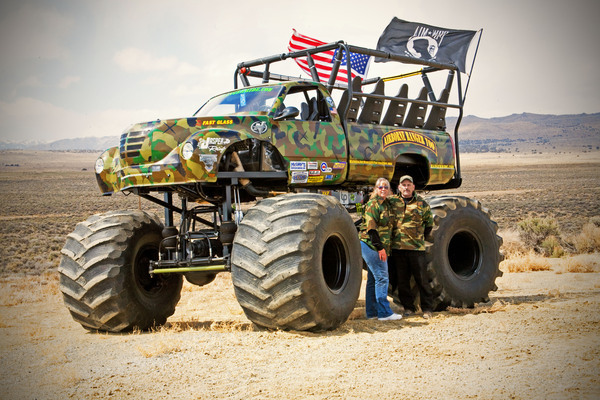 I’ve never seen a monster truck in action so I’m rather inclined to make this trip! I hope I’m reading this right when it said monster truck rides. I’d love to see the view from that height! Holy crap, Batman! Does that look like fun or what? That’s a pretty cool looking set up and I’d love to see it in action.